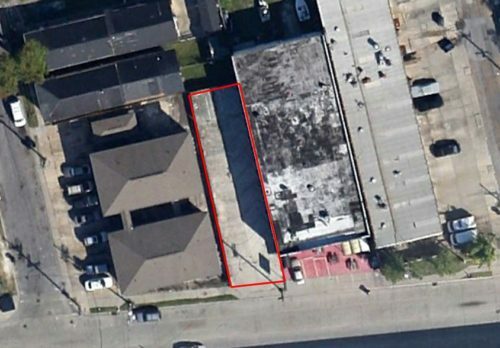 3717-19 Tchoupitoulas is an Uptown lot conveniently located on Tchoupitoulas Street between Amelia Street and Peniston Street. This mixed-use site is 3,653 square feet and has 31’4 of frontage. 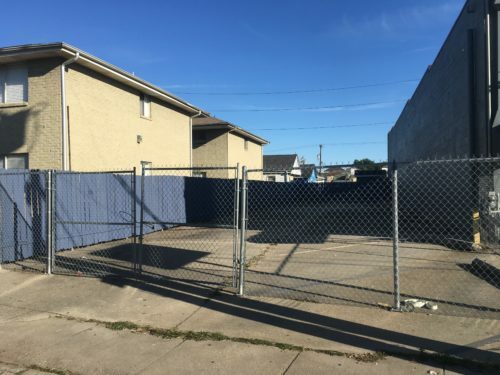 Zoned HU-MU, this centrally-located lot provides for both residential and commercial applications. 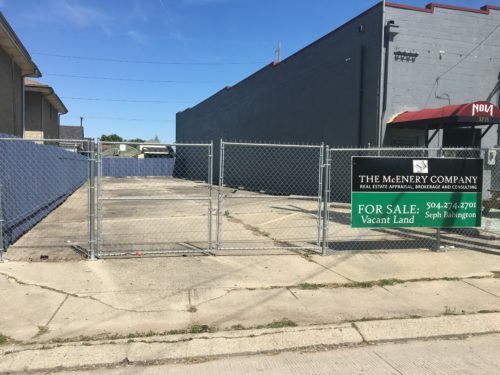 The property is located next to NOLA Distilling and steps from several other breweries and businesses. Ideally situated between Napoleon Avenue and Louisiana Avenue as well as 4 blocks from Magazine Street, the site is currently gated and fenced with a concrete parking lot. Rare live/work opportunity in Uptown New Orleans. Drive by today!